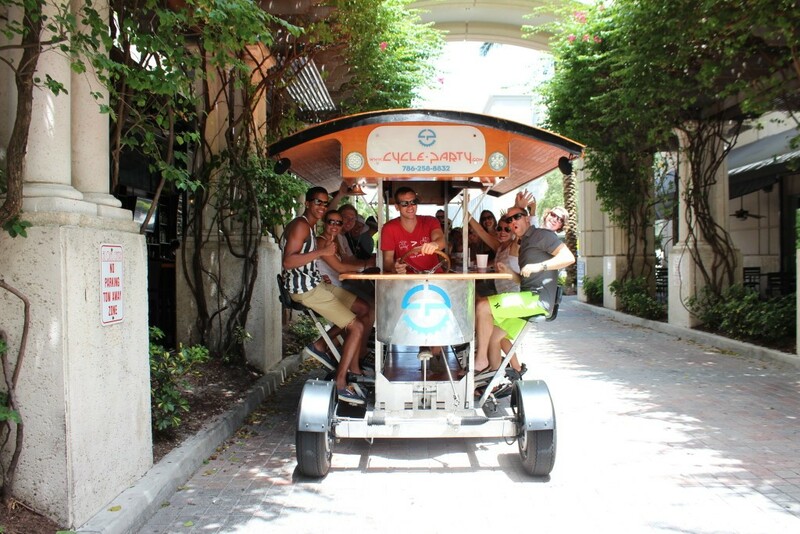 Come blow off that work day steam with Cycle Party on our Happy Hour Crawl! 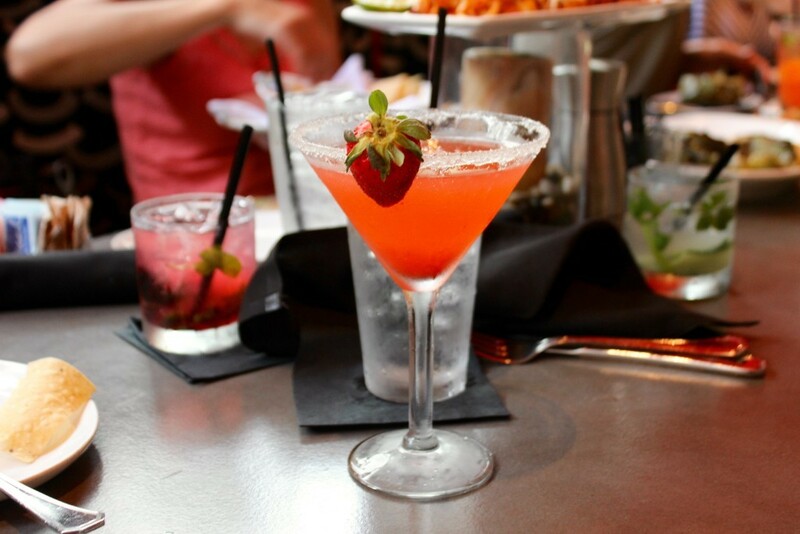 We’ll take you out to the best Happy Hour spots the Las Olas area has to offer. 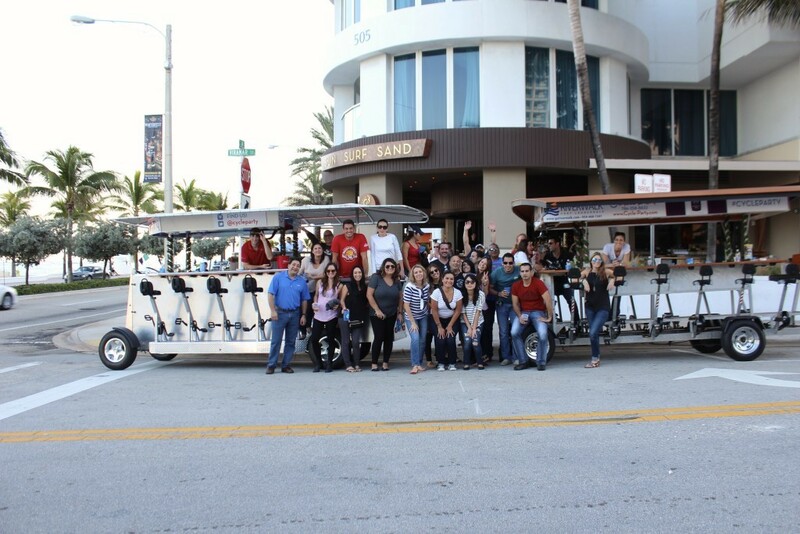 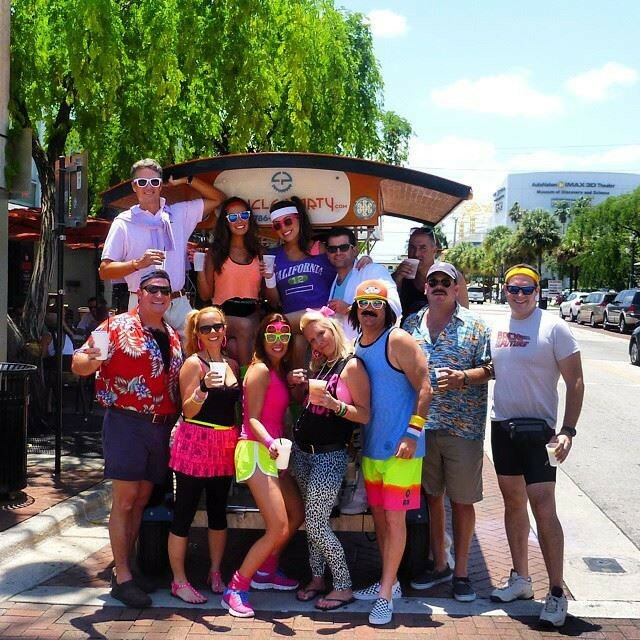 Apart from cruising the streets of Las Olas for 2 hours on Fort Lauderdale’s most unique ride, you’ll also get one of our souvenir cups to bring your drinks from teh bar back on the bike and keep the weeknight party rolling!